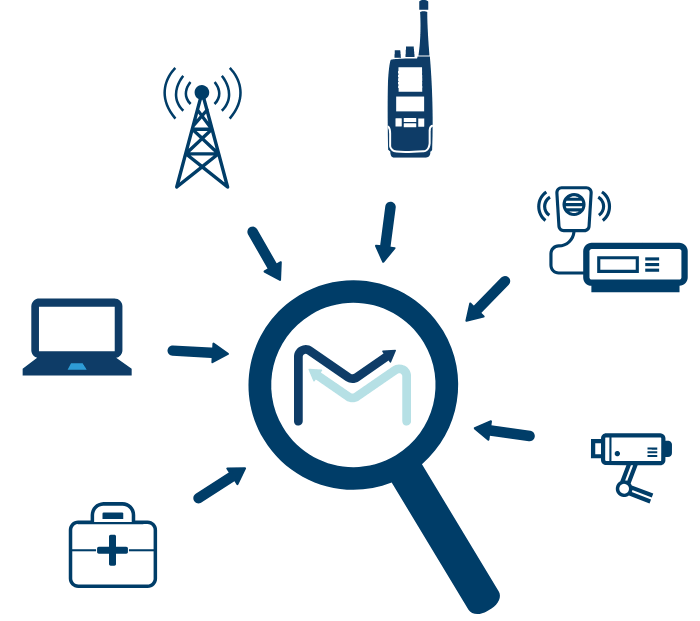 Learn about Mcmtech’s different solution offerings designed to help our customers track, manage, and maintain their complex asset inventory. Watch videos, read press releases, and download resources to learn more! Find out more about our partners or learn which pre-competed contracts you can use to start tracking your assets sooner.